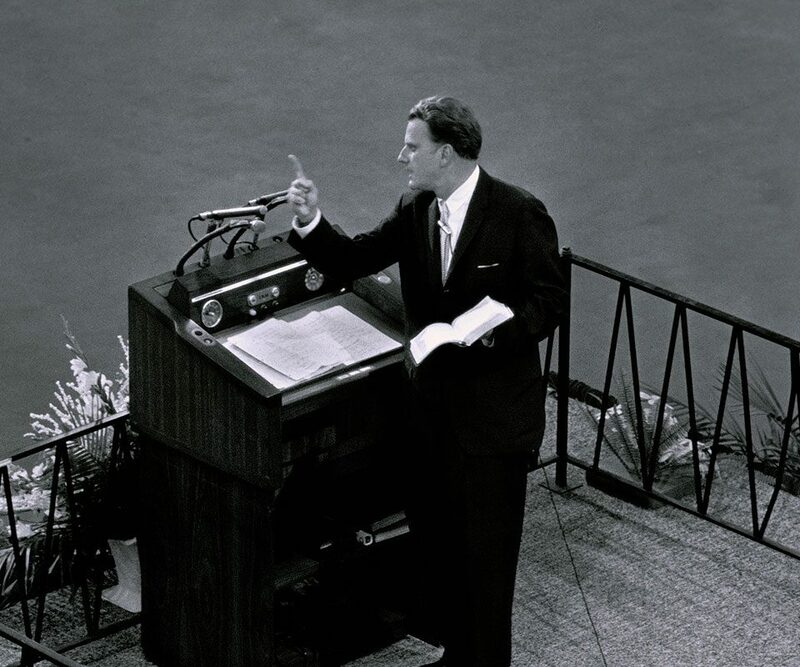 Did God use Billy Graham to Impact Your Life? 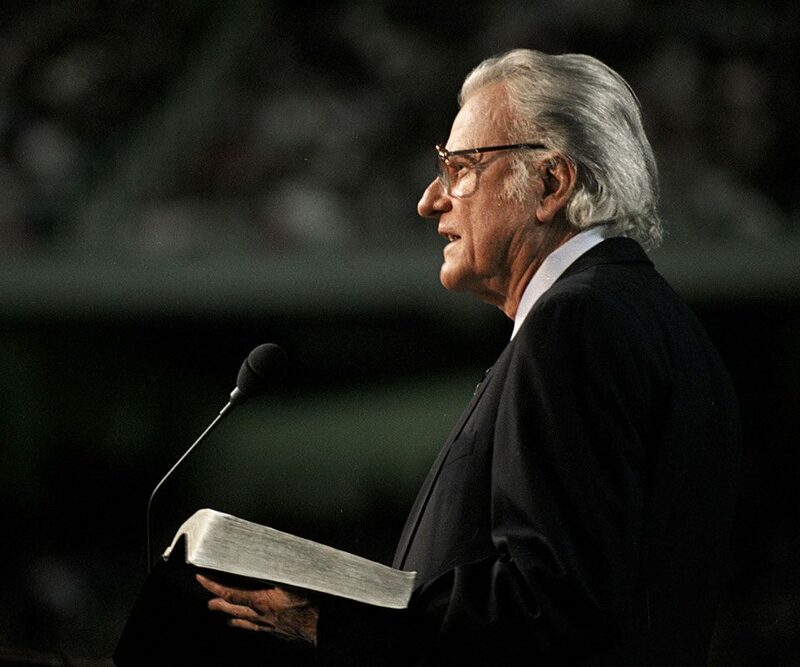 See stories, photos and videos of all the Billy Graham memorial events. 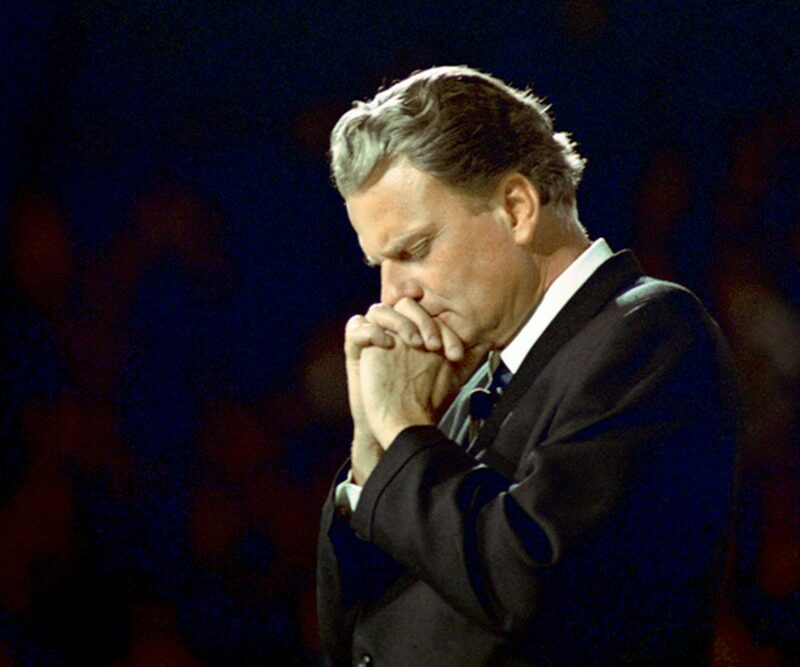 God used the life and ministry of Billy Graham to impact the lives of millions around the world. Share what Mr. Graham meant to you. “He who hears My word and believes in Him who sent Me … has passed from death into life” (John 5:24, NKJV). 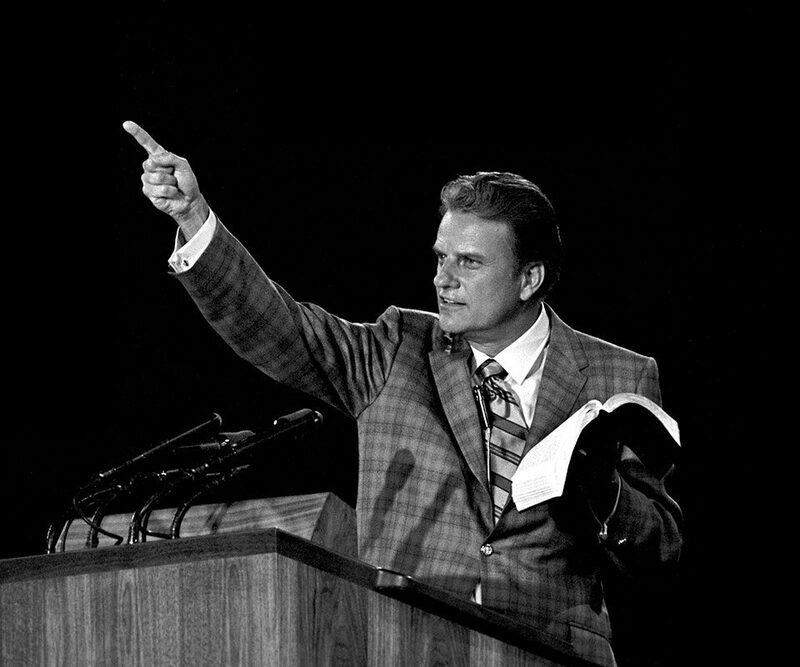 Billy Graham’s simple and clear presentation of the Gospel.